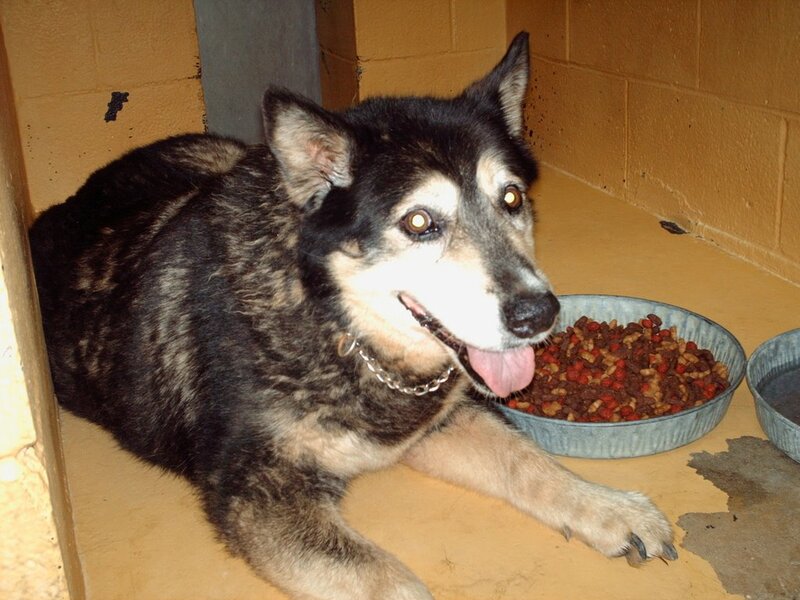 Saving Spalding Pets: AO6-1799 MALAMUTE MIX-ADOPTED! This handsome boy appears to be about 10 years old or so. He is a tad overweight (aren't we all?) and moves around kind of slowly..he enjoys being petted and talked to, though, and would love to have a home with air conditioning! His last day is listed as JULY 13. 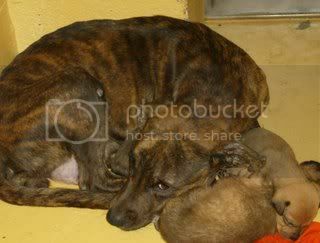 AO6-1595 GREAT DANE MIX-OWNER SURRENDER-RESCUED!